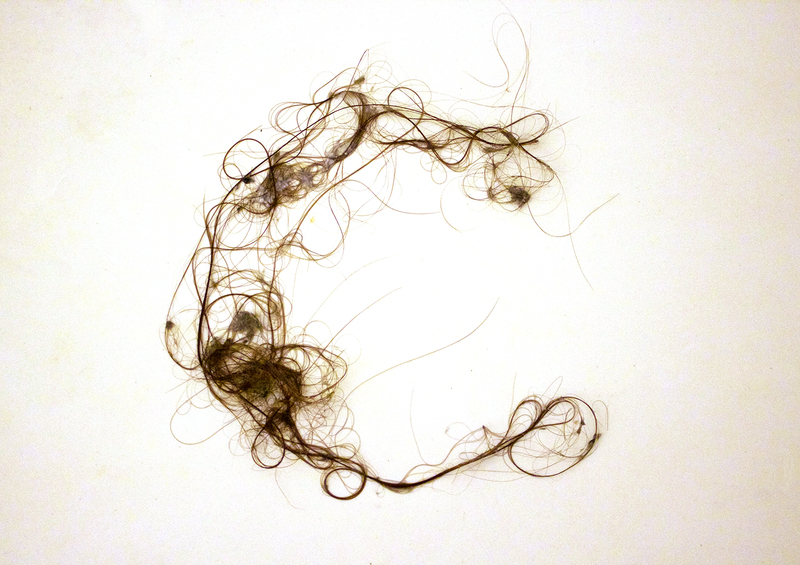 This ongoing, self-initiated project is the creation of a typeface made entirely of hair found in the drain of the bathtub. Each letter is created and photographed each time a collection is found with the hopes that soon 26 letters will be created. 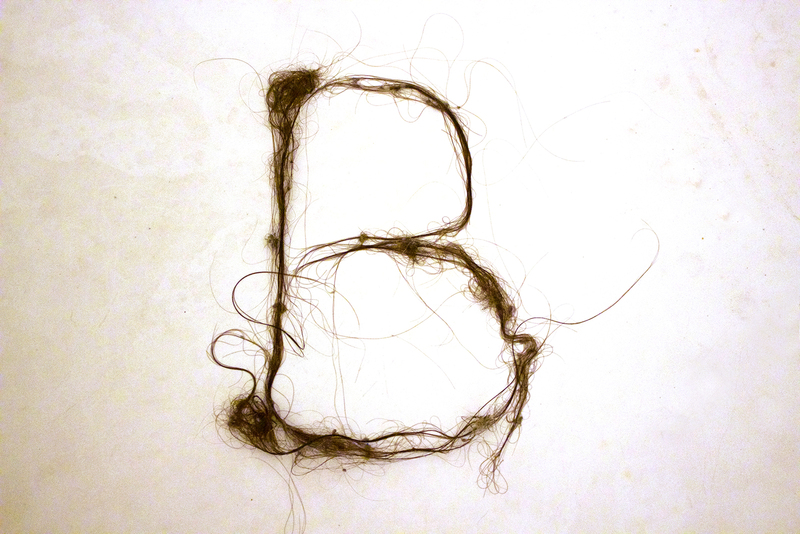 You have to admit, there is something very odd—yet gorgeous—about these letterforms.